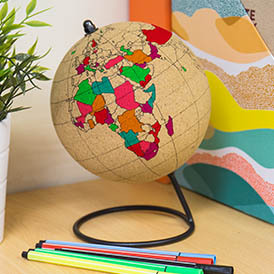 Love a bit of that South American style? 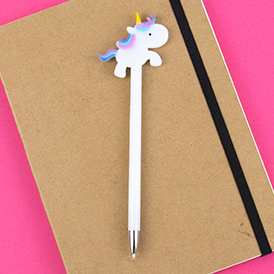 well so do we! 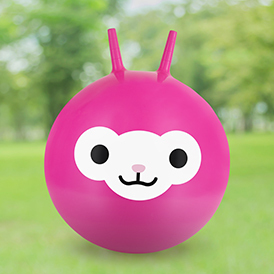 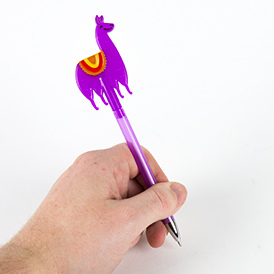 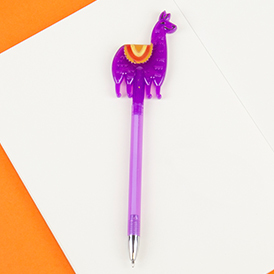 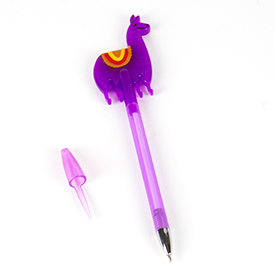 This cute purple Llama Pen is sure to stand out from the rest.